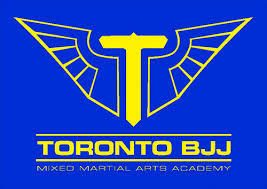 Learn about who is up and coming in the Canadian Brazilian Jiu Jitsu Community. We interview progressive BJJ Athletes from around Canada to find out more about what drives them to become a better athlete. These up and coming BJJ athletes answer questions about there BJJ journey, training routines, and what makes them so passionate about the sport of Brazilian Jiu Jitsu.